MasteringGeology™ not included. 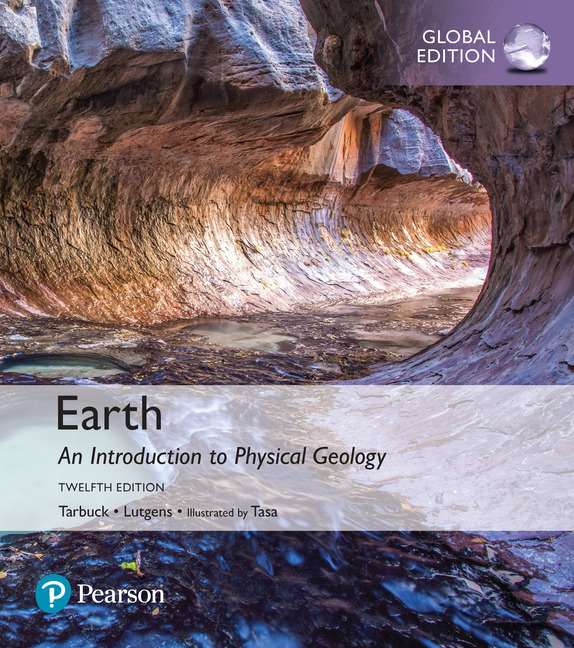 Students, if MasteringGeology is a recommended/mandatory component of the course, please ask your instructor for the correct ISBN and course ID. MasteringGeology should only be purchased when required by an instructor. Instructors, contact your Pearson representative for more information.